Provide comfort for the family of Ralph Petrone with a meaningful gesture of sympathy. 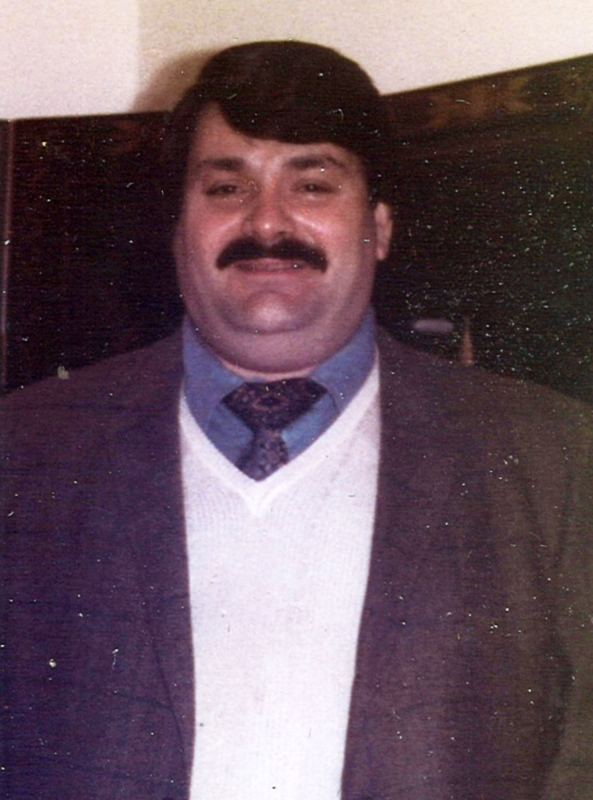 Mr. Ralph David Petrone of South Philadelphia, PA, passed away suddenly at his residence on February 6, 2019. He was 73 years of age. Ralph was a charismatic and funny guy who loved and devoted himself to the Lord and his family. A graduate of Bishop Neumann High School, Ralph entered The Religious Order of the Norbertines. Upon two years of study with the order, Ralph decided to return to secular life, always keeping his beliefs and religious teachings of the order close and dear to his heart. Prior to retirement, Ralph was employed as a supervisor at Colonial Penn Life Insurance Company in the Center City for many years. Ralph was a natural born caretaker at heart, always put the needs of others, whether it be family or friends, first before his own. He will be remembered for his kind and loving personality, quick wit and his passion for his beliefs. He is the beloved uncle of Robert F. Petrone and his children Robert R., Sofia Mae and Elizabeth; Kristin Petrone and her daughter Brynn Wilson; and Dana Prisco (Scott) and their children Jack and Lila; special brother-in-law of Carol Petrone. Relatives and friends are invited to attend his visitation 9 AM and Funeral Mass 10 AM Monday, February 11, 2019 is Saint Nicholas of Tolentine Church, 9th and Watkins Streets, Philadelphia. Interment with his family at Holy Cross Cemetery, Yeadon. To send flowers to the family of Ralph David Petrone, please visit our Heartfelt Sympathies Store. Provide comfort for the family of Ralph David Petrone by sending flowers.